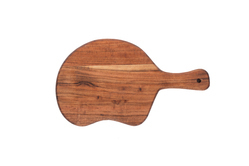 Prominent & Leading Manufacturer from Jaipur, we offer round shape small cutting board, round shape chopping board set of two, vegetable cutting board, wooden designer chopping board, designer shape cutting board and classic large rectangle chopping board. 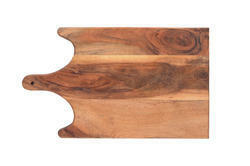 These chop boards can be a good edition for your kitchen Accessories. 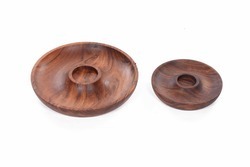 Wood Option : Mango Or Acacia (Babool) . 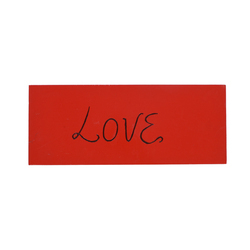 Oilve Oil Polish Type. 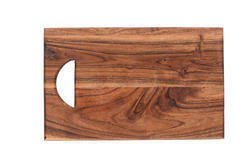 Stylish and versatile chopping board that will make a great addition to your kitchen. 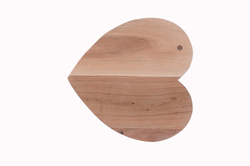 This chopping board allows you to cut your vegetables with simplistic charm. 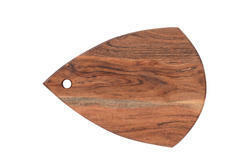 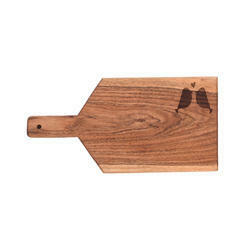 This great chopping board is made with wooden perfect for regular chopping and food preparation. 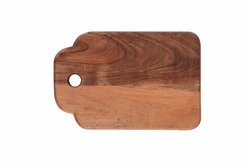 Use this fine wooden chopping board to cut, slice, dice, chop and more. 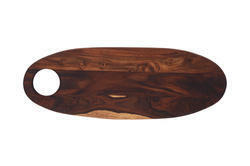 The wooden design will fit in perfectly into any kitchen interior. 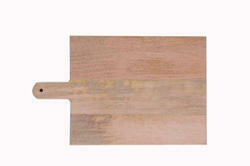 Use it everyday chopping board for bread, vegetables or for pasta and pastry preparation. 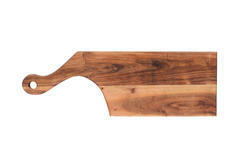 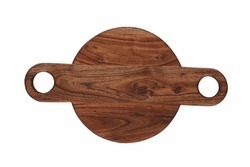 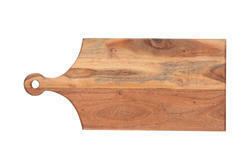 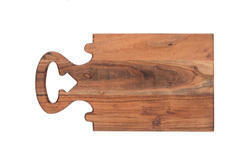 Bring earthy elegance to all you serve with this wooden serving tray. 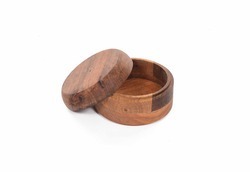 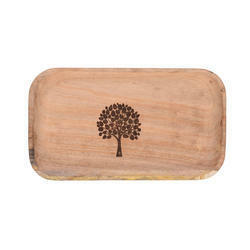 This wooden serving tray charms with its simplistic style. 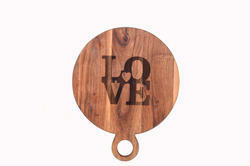 Equip your home with chic and handy accessory the wooden chopping board. 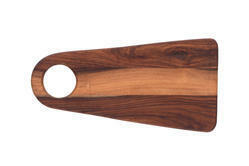 This designer wooden board is suitable for chopping fruit, vegetables, cheese and meat. 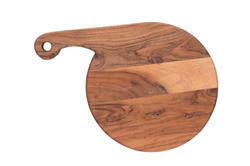 Get the natural goodness of this Wooden Chopping Board into your kitchen. 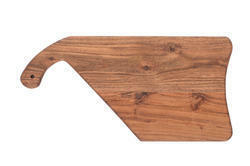 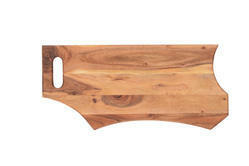 With lovely handle making it easy to hang and store, this chopping board is a great pick for the kitchen. 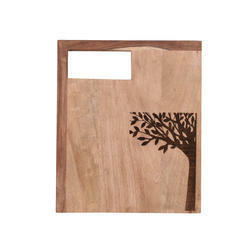 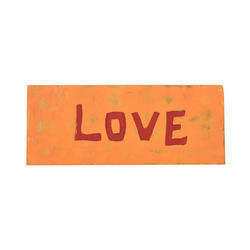 This beautiful chopping board is the perfect addition to your kitchen. Crafted with wood this chopping board is most suitable for chop, cut, dice and more. 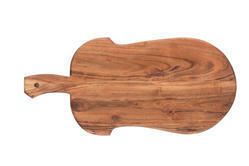 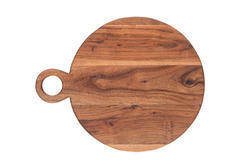 Crafted from wood in a classy design, this chopping board is the perfect addition to your kitchen. 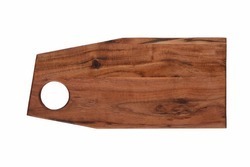 This board helps you put together creations with sophisticated flair. 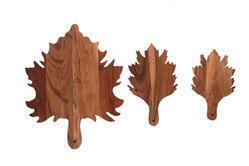 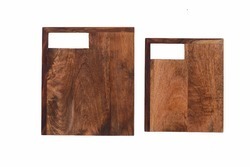 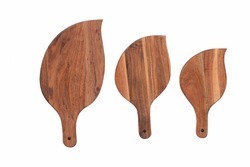 These chop boards can be a good edition for your kitchen Accessories.Wood Option : Mango Or Acacia (Babool) . 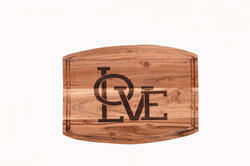 Oilve Oil Polish Type. 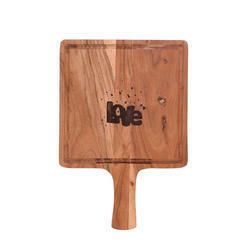 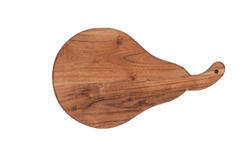 Chop, present and serve to your culinary with this lovely Wooden Chopping Board. 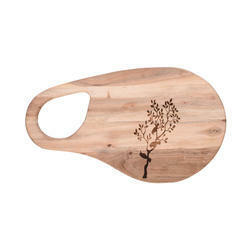 With its exotic appeal and smooth finish, this charming chopping board makes for a stylishly practical addition to every kitchen. 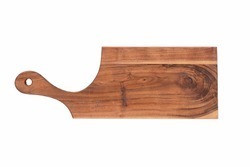 This cool chopping board adds some functional classic style to your kitchen. 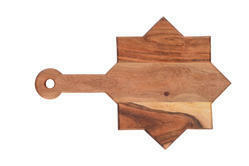 This chopping or cutting board is a welcome addition to any kitchen.